In Florida, for certain crimes a defendant may petition the court to have their record sealed or expunged. An expungement is where the court record is actually expunged meaning that it is destroyed and there is no longer a record. 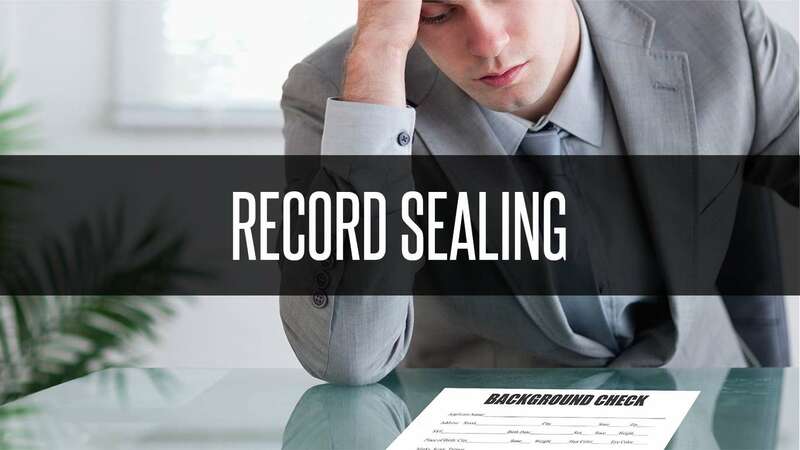 A sealing is where a record is sealed rather than destroyed. If a member of the public wants to view a “sealed” record, a motion must be filed and a judge must rule on allowing the record to be unsealed. It is preferable to obtain an expungement. Depending on the sentence the defendant received, certain records will only qualify for sealing rather than an expungement. For example, if the defendant received a withholding of adjudication, and the case was not dismissed, the defendant will not qualify for an expungement. Additionally, certain crimes, may not allow a defendant to apply for a sealing or expungement. If a defendant qualifies for an expungement, the judge still has the discretion to seal the record rather than expunge it. Nevertheless, individuals who have been arrested and/or charged with a crime, should have their records sealed or expunged if they qualify. This maintains privacy for the individual. The Law Offices of Samuel Montesino routinely does this for both existing clients who have resolved their cases and for clients who we did not represent but now want to have their record sealed or expunged. NEED A LAWYER TO SEAL YOUR CRIMINAL RECORD IN WEST PALM BEACH?